New study suggests UK motorists are reluctant to embrace electric vehicles, despite recent announcements from manufacturers and rising petrol and diesel costs. Despite the Government’s plans to ban the sale of petrol and diesel cars by the year 2040, the recent news from Jaguar Land Rover and Volvo that they will cease making internal combustion models of their cars in the next three years and the rising cost of fossil fuel, only 28% of UK drivers are planning to buy an electric or hybrid car as their next vehicle. 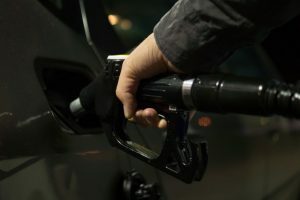 According to Confused.com Fuel Price Index, the cost of petrol and diesel at the pumps is now at a six-month high with the average cost of petrol currently at 119.6p per litre and diesel at 102.5p per litre. That means the cost of filling up the tank on an average family car now over £4 more expensive than it was 12 months ago. The cost to motorists driving petrol or diesel cars is only expected to increase in the future. In London, the ‘T-charge’ will be introduced on 23 October 2017 which will mean anyone driving into Central London in a pre-Euro 4 emissions petrol or diesel car having to pay an extra £10 on top of the £11.50 daily Congestion Charge. In 2019, Clean Air Zones will be introduced in other major UK cities – meaning even more costs to drivers of petrol and diesel cars. Despite this, a separate study by Confused.com found that just over a quarter (28%) of UK drivers plan to make their next car an electric or hybrid vehicle. For the remaining 72%, petrol vehicles are the favourite – 43% of respondents plan to buy a petrol car next, with just 12% opting for a diesel. The results of the survey are surprising, given that electric vehicles are seen as much cheaper to run than petrol or diesel vehicles – and the growing number of car manufacturers saying recently that they will only make electric or hybrid vehicles in the future. However, UK drivers still have concerns about going electric. 60% of respondents said the biggest concern they have is about the lack of public charging points. 56% said they are worried about how far electric cars can go on a single charge, 50% cited the amount of time it takes to charge an electric car as a concern and 54% said they are put off by the high upfront costs of an electric vehicle. “The 2040 ban on selling petrol and diesel vehicles certainly has drivers divided. “We expect many are still unconvinced about going electric because it sounds like it’s such a long way off. But it could come around much sooner as major manufacturers start to commit to electric as early as 2019. “Drivers could be missing a trick by not switching to new fuel types. 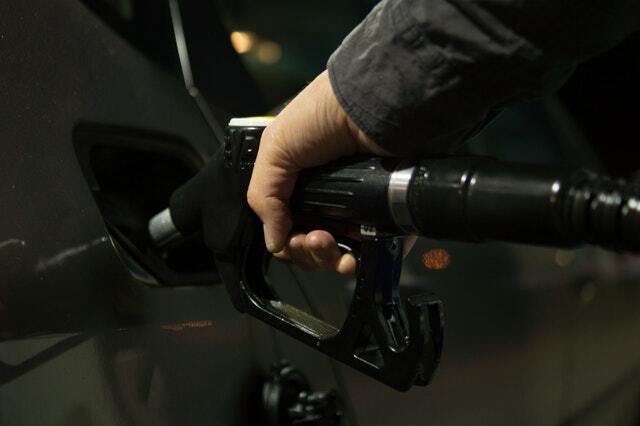 Diesel and petrol prices are continuing to show an upward curve, impacted in the short term by events such as Storm Harvey and the rising cost in the price per barrel. With sales on the rise, is now the time to buy a hybrid or electric car?